Since those who work in primary education are as dedicated to promoting literacy as you are, collaborating with school principals, librarians, English teachers, reading coaches and tutors can go a long way in recruiting students to participate in your summer reading program. 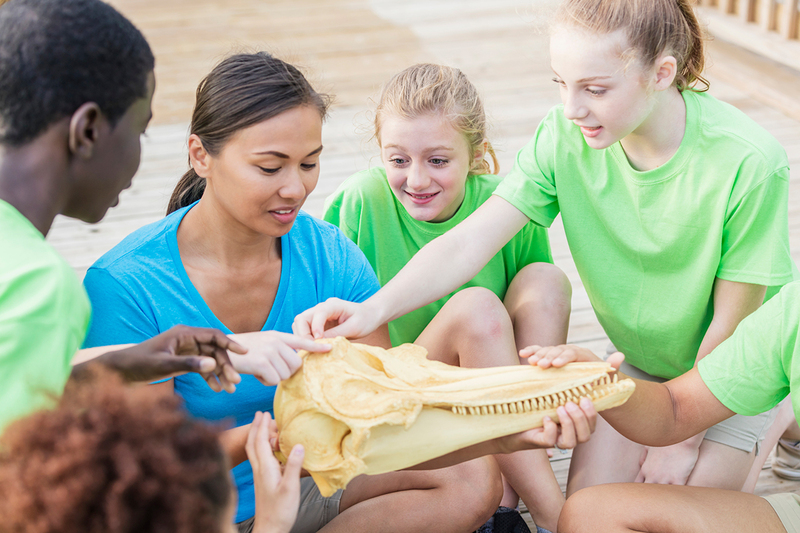 School visits provide an opportunity to get in front of large groups of children or teens and pique their interest in your program. 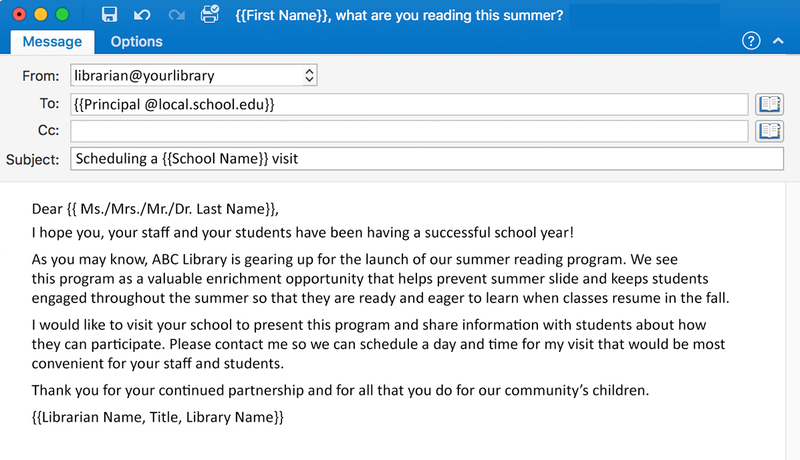 It’s also the perfect time to connect with key people in the school who can help you get the word out — not just about your current summer reading program, but future programs as well. 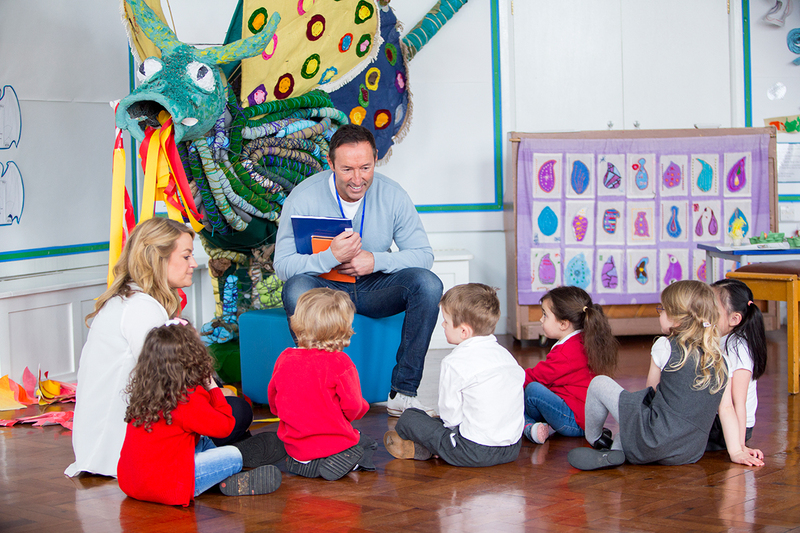 How Can You Make the Most of Your School Visit? Bring a physical reminder to register for your program. Bring stickers, bookmarks and other tangible items that kids can take home as a reminder. Younger children will be excited to participate once they hear about the prizes they can win by reading books, but they may not remember that they need to register to participate. This physical token will serve as a nudge for parents to get online and get registered. 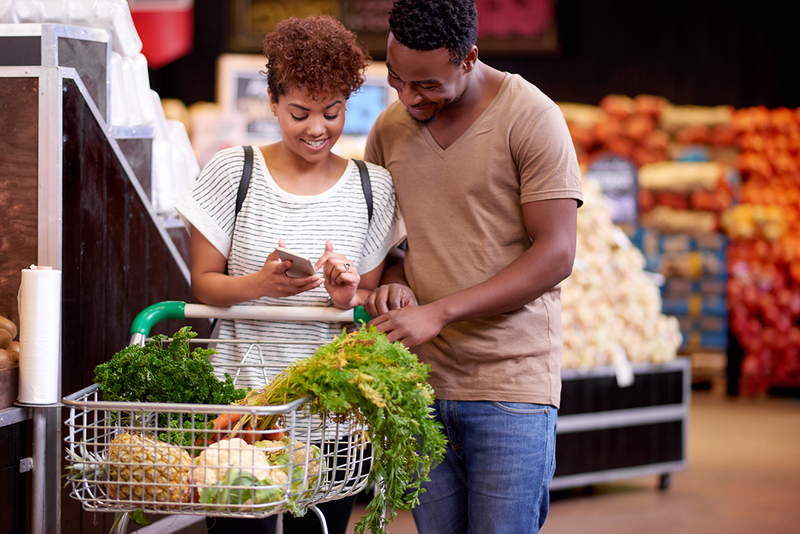 Forget reminders — register students in the moment! Enlist the help of English teachers and reading coaches to get students signed up while you’re at their school. Wandoo Reader reading program management software makes this an easy task. (If you have used Wandoo Reader in the past, the registration process is even easier, as the software saves patron accounts from prior years.) This way, students don’t have to remember to do it later, and you can see a clear connection between how many school visits you made and how many registrations you drove. Keep in mind that this may not work for younger students since their parents will need to enter some information to complete their registration. Emphasize how easy it is to register and track. This is especially important if you live in a community where not everyone has the resources to make it to the physical library. If you use Wandoo Reader, which enables remote program participation, you can demonstrate just how accessible your program is. Simply pull up the login page and show students (and staff) how easy it is to get started. 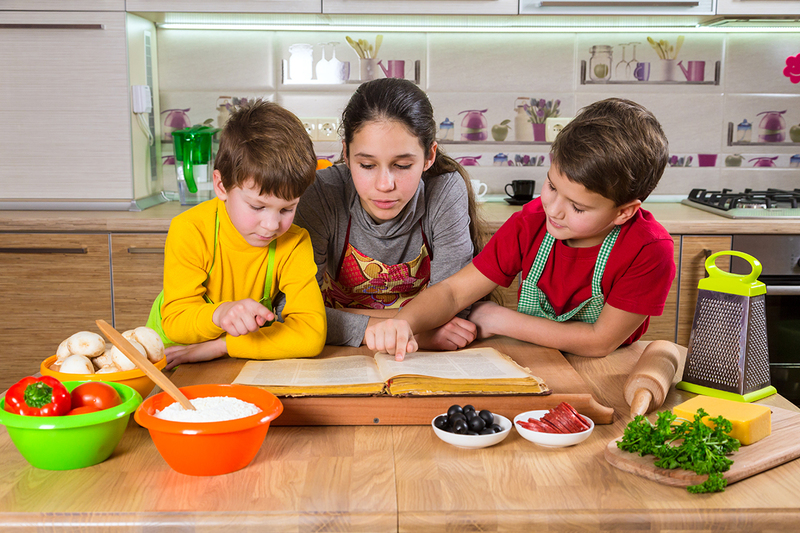 Then emphasize that all students need to do to participate is read any materials they have access to, whether that’s magazines, cookbooks, picture books, etc. Make sure you pass out those reminder stickers, bookmarks or flyers so parents and caregivers have the info they need to register online. Make connections. Identify one or two advocates among school employees who are willing to help you get into as many classrooms as possible. This could be a particular English teacher or the secretary in the main office. Establishing relationships with key connectors at each school will give you the greatest reach possible. Use summer reading as a start to a long and meaningful collaboration. While you’re on campus, collect reading lists and start conversations about other ways that the library can support the school’s literacy efforts. Encourage educators to promote the library’s summer reading program to parents as a fun way to keep the whole family learning during the summer. Provide motivation. Inspire some healthy competition by awarding a prize to the school that has the most participation in the reading program. Even if you award the winner with something small like a trophy, educators and students alike will be motivated to sign up for your program! Children tend to have short attention spans, so plan ahead to make the most of the time that you have in front of them. Here’s a sample outline to give you an idea of what to cover when you step in front of a classroom. Keep in mind that your tone will need to be different depending on the age group, but you’ll still want to cover these basics with all potential participants. Ask students to raise their hands if they’ve been to the library, and call on a few to share which branch and what they liked most about their visit. For older students, you might want to ask what surprised them about their last visit to the library instead. Introduce yourself and explain what librarians do. Provide a quick overview of your library’s physical branches and digital services, tailored to the responses students gave when you called on them. Additionally, highlight programs that your library offers or events that you host for their specific age group (e.g., a local animal shelter brings kittens and puppies by each spring or an annual party is held where the guest list includes a magician and a face painter). Introduce your summer reading program, paying close attention to prizes and registration timing. If you’re presenting to younger children, don’t worry about getting too detailed about how to register since their parents will probably register for them. Hand out the physical reminders you brought (e.g., bookmarks and stickers) and answer questions. By following these tips, you’ll no doubt get the attention of kids who may otherwise not have known what your library has to offer — and begin to nurture lifelong library patrons. To learn more about Wandoo Reader and how it can help you streamline the registration process during school visits, download this case study.